Thea Botanicals, a fledgling, original and exciting Malaysian skincare established to bring out the finest organic skincare products. 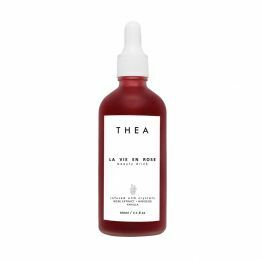 Thea Botanicals uses only the finest ingredients to create 100% all-natural products with an emphasis being plant-based organic. These therapeutic ingredients are either cold-pressed for its oil or steam-distilled. 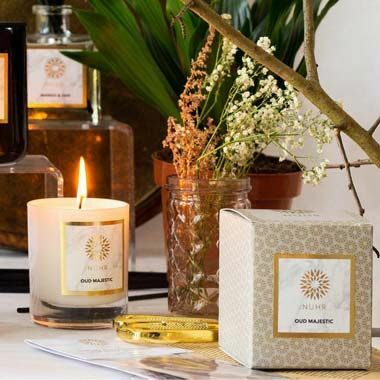 Each product is carefully made in small batches to guarantee premium quality. 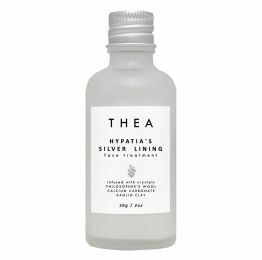 Thea Botanicals practices an alchemist and ancient approach to beauty. 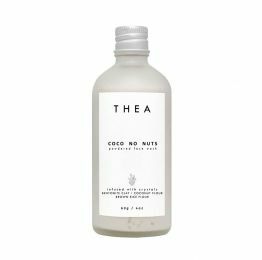 Its virtues of being innovative with natural ingredients, devouring time over beauty rituals, and appreciation of modern sciences offers a sensorial experience with undeniable results that is completely unique to Thea Botanicals.